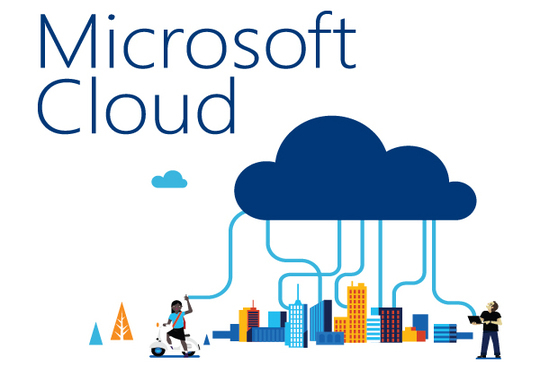 Microsoft, the world’s leading professional cloud provider, has named SBS Group an Indirect Cloud Solution Provider (ICSP). Formerly called a Tier-2 Distribution Partner, the ICSP provides the connection between Microsoft and resellers of Microsoft’s cloud solutions including Azure, Office 365, PowerBI, and the recently launched Dynamics 365 service. The ICSP program is built to help ease the complexity of selling Microsoft solutions. Technology resellers can partner with an ICSP for support in with sales, service, administration and billing. The Stratos Cloud Alliance, SBS Group’s new ICSP program, is the only ICSP specializing in Dynamics 365, Microsoft’s business solution focused service. SBS Group has vast experience in the Dynamics landscape having operated in the Microsoft ERP and CRM spaces for over 30 years. The Stratos Cloud Alliance will leverage that knowledge and experience to provide superior Dynamics 365 implementation, training and support services for technology partners to resell. Additionally, the Stratos Cloud Alliance will offer unique partner enablement services, giving partners the option to develop, market, and deliver their own Dynamics 365 solutions and services. The Stratos Cloud Alliance (SCA) features a comprehensive portfolio of Microsoft Cloud Business and Productivity Solutions, ISV Products and Tools, and Partner and Customer Services. The SCA offers three flexible partner models (including a white-label option) with value-added features and benefits for ERP and CRM resellers, Managed Service Providers, Accounting and Consulting firms. All partner tiers are powered by best-in-class e-commerce capabilities and include dedicated partner teams and support services designed to simplify onboarding and streamline the partner experience.